Every business is going digital today and the impact of social media in trusting and recommending brands has become the need of the hour. It opens up a new world of advocacy opportunities in today’s digital world. 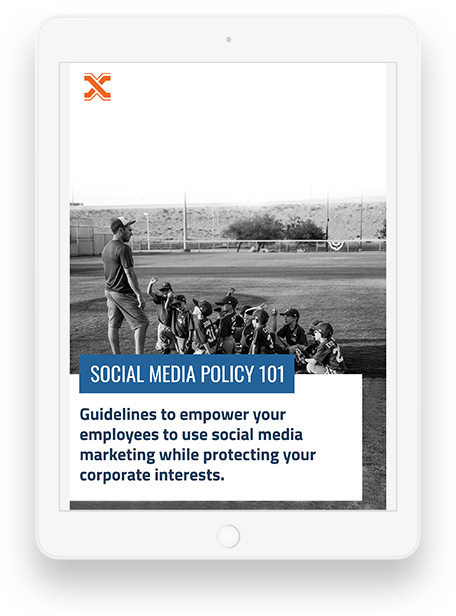 Advocacy marketing harness the power of employees, customers and partners by empowering them to be trusted advocates to boost your brand’s social reach.